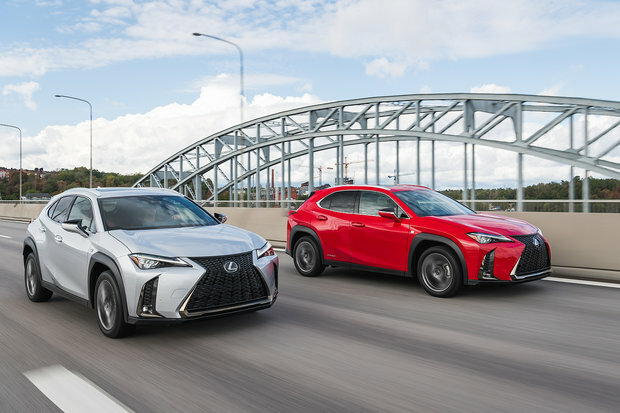 With the 2019 Lexus UX, Lexus is entering the more and more crowded entry-level luxury SUV segment. The new UX will slot beneath the NX in the Lexus lineup and will be the most affordable Lexus utility vehicle you can buy, but that doesn’t mean it skimps on features and refinement. Here is everything you need to know about the 2019 Lexus UX. 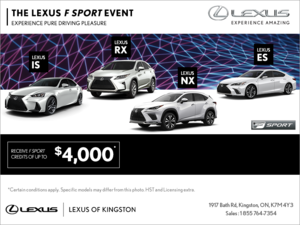 All of that is offered at no extra charge, and ensures that you and your family are always safe in the 2019 Lexus UX. The 2019 Lexus UX will be powered out of the gate by a 168-horsepower 2.0-liter engine delivering 168 horsepower. This engine will send its power to the front wheels through and advanced automatic gear box, and a Drive Mode Select system will give you the ability to adjust how the UX behaves on the road, from sportier to more efficient. The next engine in line is the hybrid found in the UX 250h. This is the only hybrid engine found in the segment, and the Atkinson-Cycle four-cylinder paired with an electric motor should provide a ton of power while also being more fuel-efficient than any other compact luxury SUV available today.